Storegate welcomes the consulting firm Prospero as a new customer. Prospero offers supreme expertise within customer requirement and profitability driven development of Information and Communication Technology, business and law, worldwide. To simplify it, Prospero makes technology human. 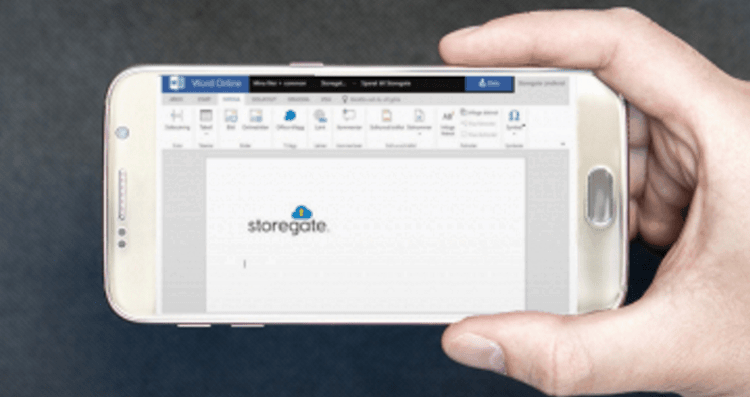 The reason for the choice of Storegate was based on our easy tools for online file collaboration, sync, online backup and secure storage in Sweden.